University of Minnesota-Minneapolis is one of those fabulous destinations that's sure to remain in your thoughts well after your trip is over. It's just one of the reasons that many curious explorers come to the marvelous city of Minneapolis - St. Paul year after year. If you're going all the way to University of Minnesota-Minneapolis, you might want to find a room that's close by. You'll be able to find 7 accommodation possibilities within 2 miles (3 kilometers). 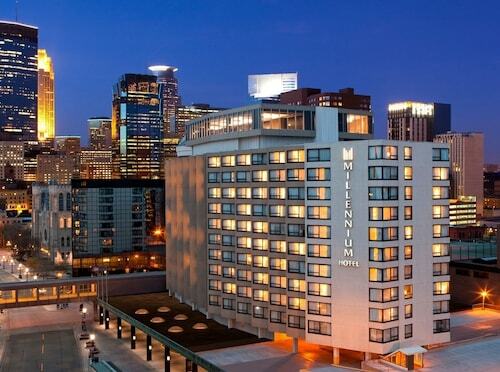 Only 1 mile (2 kilometers) away, you can hang your hat at the Residence Inn Minneapolis Downtown at The Depot by Marriott. Some others are the Graduate Minneapolis, 0.3 miles (0.5 kilometers) away, and the Aloft Minneapolis, 1 mile (2 kilometers) away. 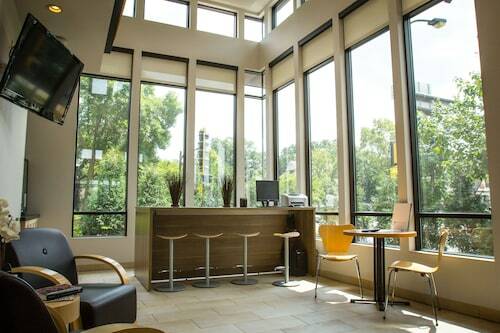 If you're after a place to sleep that won't max out your credit card, a bunch of low-priced hotels are available a short stroll away. 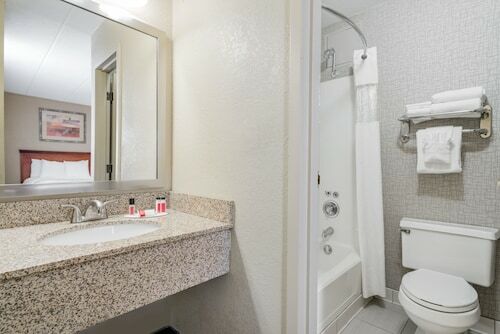 You could make a reservation at the Days Inn Hotel on University, 0.7 miles (1.1 kilometer) away, or you might prefer the University Inn, which is 0.6 miles (1.0 kilometer) away. After you have soaked up all the attractions, relax at one of the few top-notch options that are a short drive away. 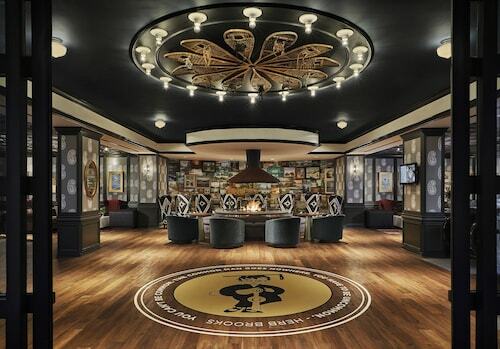 You may want to consider the Hotel Ivy, a Luxury Collection Hotel, Minneapolis and Loews Minneapolis Hotel. Surdyk's Northrop Cafe (84 Church Street Southeast, Minneapolis) is a nice spot to take a break from a hectic day of exploring. Savor a cup or two of coffee or a light snack. Whenever it's a good time for a cold one, you're sure to like the wide selection of refreshments on hand at Campus Club of the University of Minnesota (300 Washington Avenue Southeast, Coffman Memorial Union, 4th Floor, Minneapolis). Examine the hues and colors of the artworks on show at Weisman Art Museum. Offering a great range of enthralling programs and exhibits, Bell Museum of Natural History entertains, educates and inspires the many inquisitive patrons who stream through its doors. Checking out University of Minnesota-West Bank Campus will trigger memories of your youth and give you a chance to observe modern-day university life. Dive into the local arts scene when you watch one of the many plays available at Theatre in the Round. Murphy Square is a leafy green sanctuary. It's always a wonderful place to have a delicious picnic and breathe fresh air. 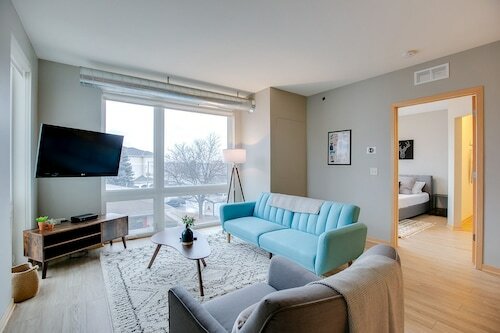 How Much is a Hotel Room in University of Minnesota-Minneapolis? 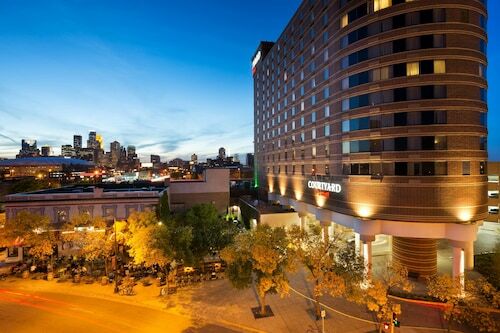 Hotels in University of Minnesota-Minneapolis start at $88 per night. Prices and availability subject to change. Additional terms may apply.